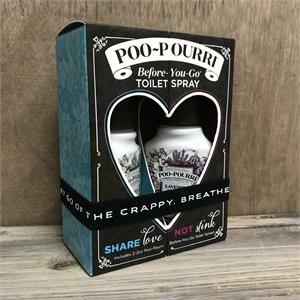 Gift set contains: 2oz Vanilla Mint (vanilla + mint + citrus) 2oz Lavender Vanilla (lavender + vanilla + citrus) Up to 100 uses - 2 fl oz We care about your health, your toilet, and this precious world we poop in. That’s why we use NO synthetic fragrance, parabens, phthalates, aerosols, alcohol, or formaldehyde—ALL stink-fightin’ good stuff (oh, and a pinch of magic). Proudly made in the good ole’ U. S. of A. Precautions: No parabens or phthalates. Avoid eye contact. For external use only; do not ingest. 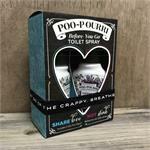 Use in well ventilated area. Keep away from children. 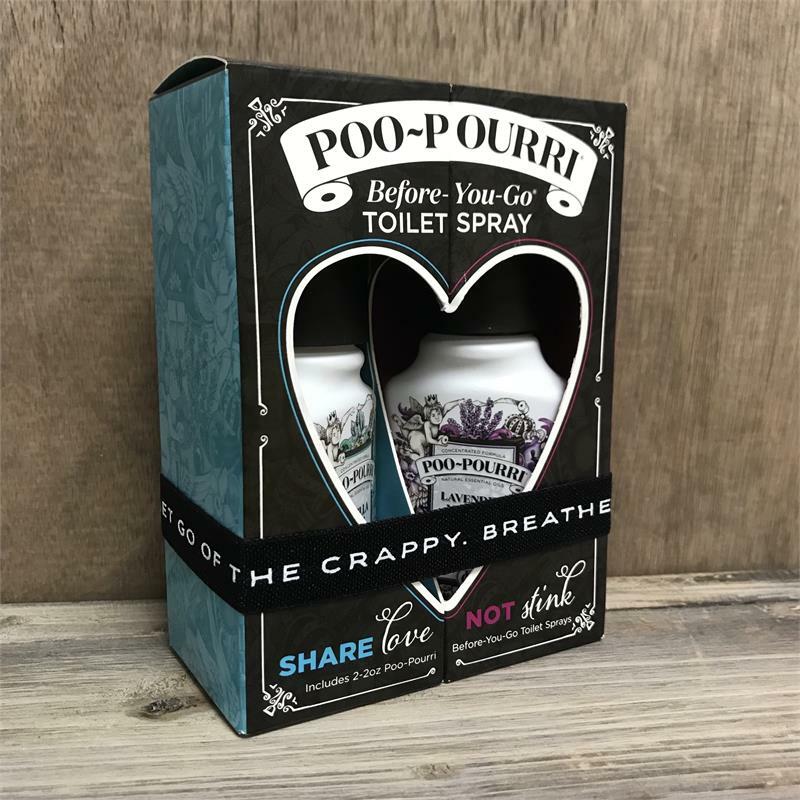 Never tested on animals (only stinky humans).